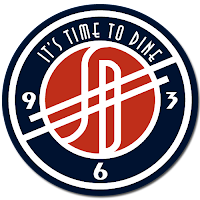 Silver Diner will hold a kids tasting to get feedback from some of its most important customers on July 12, 2017, from 6 to 8 PM at its Rockville Pike location (12276 Rockville Pike, Rockville, MD 20852.) 12 children will be selected to participate in the tasting, with one being selected as the grand prize winner and the other 11 named as runners-up. Children must be between the ages of five and 12 years, and must submit a recipe idea via video that represents one of the following U.S. regions: New England/Northeast, mid-Atlantic, Pacific/Hawaiian, Midwest, South, Southeast, Southwest or the West Coast. The recipe can be for an appetizer, breakfast entrée, dinner entrée, sandwich or dessert. Extra consideration will be made for healthier recipes. “We want to educate children on the various cuisines throughout the U.S. and their global origins,” said chef Ype Von Hengst, executive chef and co-founder of Silver Diner. “Recipes should be as specific as possible and kids are encouraged to incorporate lean proteins, low-fat dairy, whole grains, vegetables and fruits whenever possible,” explained Von Hengst. The winner of the recipe contest will receive free kids’ meals for a year (up to 52 meals) at Silver Diner and will be included in the kid’s tasting party July 12. The kid’s meal includes a kid’s entrée, side and beverage. The prize is not redeemable for cash value. The top prize winner will be announced at the event. The other 11 selected participants will each receive a $100 Silver Diner gift card and will be selected to be part of the Kids Tasting Party as well. In addition to winning the opportunity to participate in the tasting, those selected will receive a $100 gift card to Silver Diner. Runners-up will receive a $50 gift card. Up to three video entries per person are allowed and entries will be accepted up until Wednesday, July 5, 2017 at midnight. Recipes must be original and not have been published. Winners will be notified by phone or email by July 7, and will have 48 hours to claim the prize. For additional information on rules and submission criteria, please visit www.silverdiner.com/kids-food-critic-contest-rules. With restaurants throughout Maryland, Virginia and New Jersey, Silver Diner is the preferred local restaurant for families seeking high-quality and healthier choices. Built on the values of integrity, quality and putting people first, the first Silver Diner was established in 1989 in Rockville, Maryland. 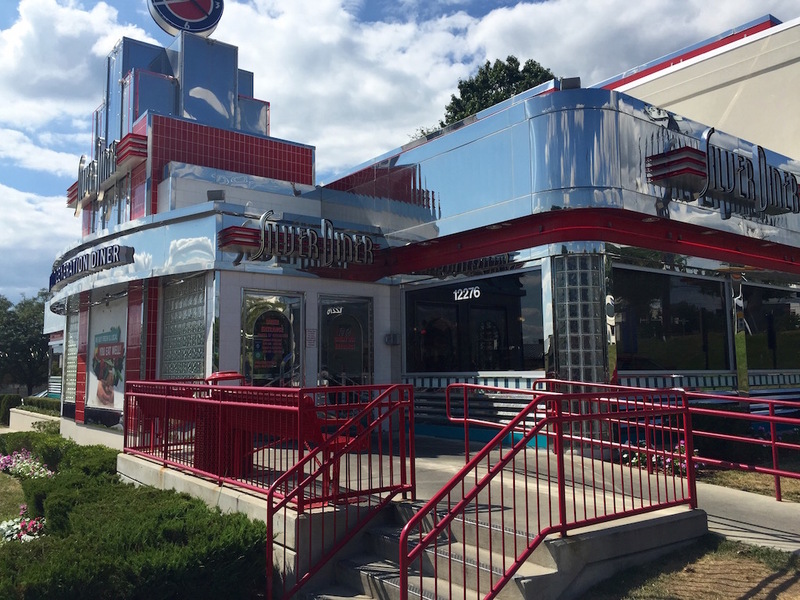 Since then, Silver Diner has grown to own and operate 15 restaurants, serving three million customers yearly throughout the Washington, D.C. Metro Area. Executive Chef Ype Von Hengst ensures that food quality is a top priority, incorporating local ingredients wherever possible. By purchasing fresh and local ingredients, such as hormone free, all natural meats, milk free of bovine growth hormone and free-range chickens, Chef Ype keeps menu items chef driven and customer focused. In addition to an updated Fresh & Local menu, Silver Diner is engaged with local communities, schools and organizations. From Kid’s Nights to fundraisers with local schools, Silver Diner continues its mission to give back to its customers. The restaurant’s Eat Well, Do Well program donates a percentage of its sales to enrolled schools to improve nutrition and fitness programs. Schools may also host "Run the Diner" Fundraisers, where school volunteers help "Run the Diner" the night of a school’s fundraiser to help earn money for the school. For more information and to view the complete directory of locations, go to www.SilverDiner.com. Visit Silver Diner on Facebook or follow @Silver_Diner on Twitter.